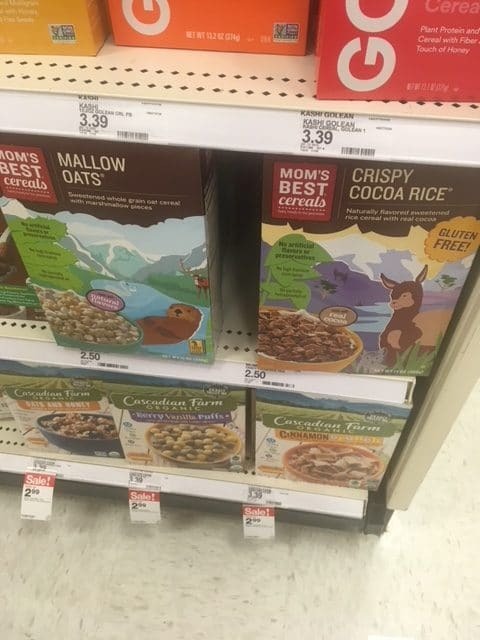 Head to Target where you can get boxes of Mom’s Best cereal free of artificial flavors, colors and preservatives for cheap. This would be a great donation item! They also have gluten-free cereal options as well.